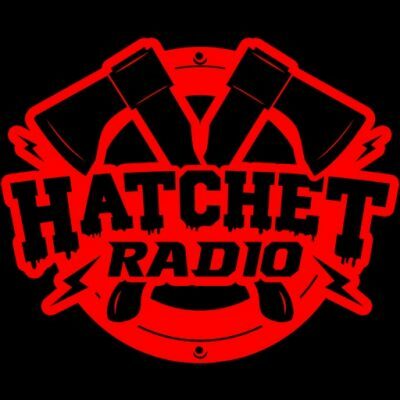 News > Other News > Hatchet Radio Is Returning This Saturday, April 6th! Oh is dj filling coming back also? No it’s gonna be CPN lmao. There, that’s my April Fools joke. But no this is cool as hell.